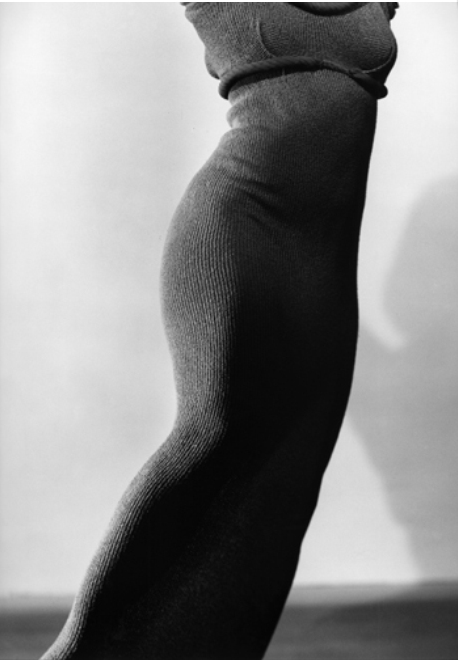 Martha Graham (1894-1991) was an American modern dancer and choreographer. 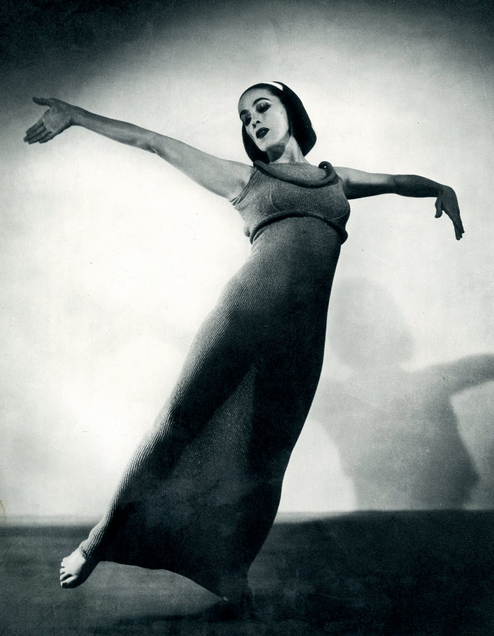 Not only was she an active dancer for more than seventy years. She also said some beautiful things about being an artist. So all you Stellamag followers with a creating spark in you; may this inspire your weekend. "No artist is pleased. There is no satisfaction whatever at any time. There is only a queer, divine dissastifaction; a blessed unrest that keeps us marching and makes us more alive than the others." Rhythm and movement. Meet Elaine Cameron-Weir.